Hey everyone.. 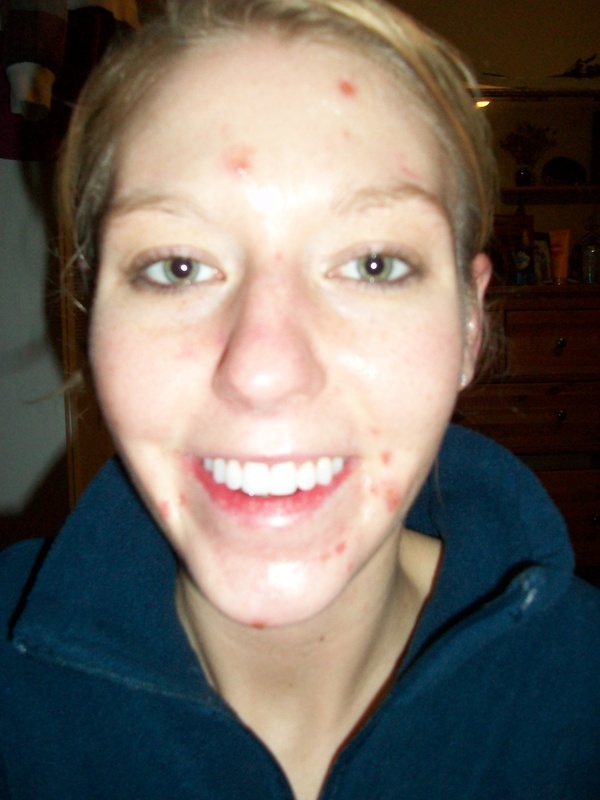 I've had moderate acne since my late teens and my dermo just started me on accutane about 3 weeks ago. Since i've started, my face has looked the worst i can ever remember it being. I refuse to go out of the house except to go to work. Anywho- I don't want to give up just yet. My dermotogist said that about 1 out of 8 patients get worse before they get better, I must just be unlucky. I havent noticed any side effects from the medication other then painful deep acne. I wish i would have taken a before picture but i'll try to post my progress. Its good to read that i am not the only one with this embarrasing, painful problem. In the picture it doesnt even look that bad! but just wait it out. 3 weeks is super early. the medication didn't really start to kick in until the 2 month mark for me. good luck!! Your acne doesn't even look that bad! It will get better trust me, and you will see amazing results. Just stick it out because when it's over you're going to be overwhelmed with confidence. And 1 out of 8 gets worse before better? That's seems crazy because I thought this happened to MOST people, because it brings everything out, no? I went through the same thing.